The superb playing surfaces at Church Road include a pitch approved for competitive matches by the FA that is used by Whyteleafe FC for its Bostik South home matches. The full size 11-a-side pitch uses the very latest 3G artificial surface and can be divided crossways to create two FA approved size 9-a-side football pitches or a versatile training facility for other sports. A further pitch with the revolutionary 3G synthetic training surface can be set-up as three FA approved size five-a-side pitches or one FA approved size seven-a-side pitch. Free car parking and off-street parking is available. Changing rooms are available on request and refreshments are available in the club house bar which is open during the evenings. You can hire the pitches for your club/school/college/work and they can be booked throughout the day from 8:00am until 10:00pm (the last booking is 9:00pm - 10:00pm). The pitches are all floodlit as necessary. Parties or corporate events combining use of the 3G pitches with our club house and bar facilities can be arranged. To find out more please contact Clive Davis on 020 8660 5491 or email clive.davis@whyteleafefc.co.uk. 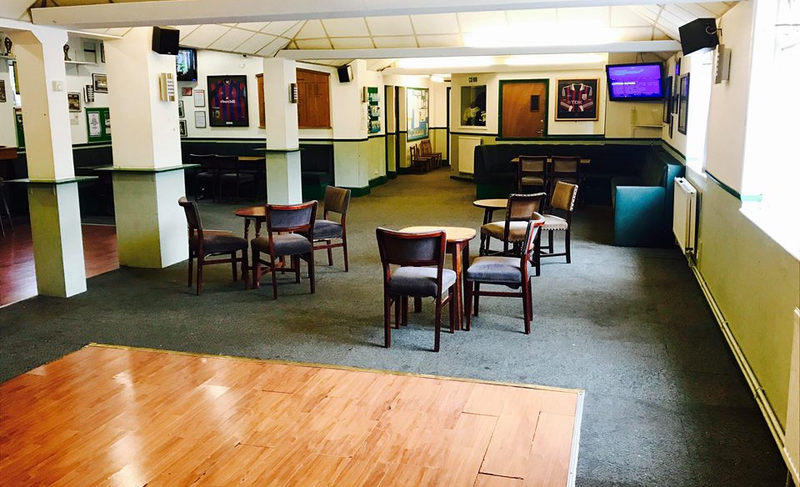 Whyteleafe FC clubhouse is fully licensed and available to hire for private functions such as parties, christenings and wakes. 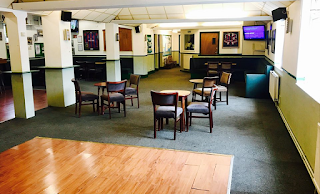 It can also be hired for other purposes and has previously served as a training venue for corporate organisations, hosted quiz evenings and is home to all Whyteleafe Football Club teams. The clubhouse offers the latest technology including state of the art Wi-Fi, three flat screen TVs and a projector. Our very own car park offers further convenience to our guests. For enquiries on availability, please call Whyteleafe Football Club on 0208 660 5491 (answerphone when not manned). As mentioned above it is also possible to hire the Whyteleafe FC pitch for one-off matches. 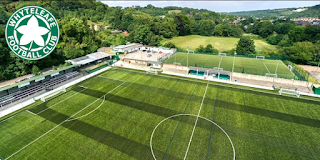 It has previously been used for League finals, and is currently the home ground for Whyteleafe FC first team and Ladies team. To discuss availability, please contact our general manager Clive Davis on 0208 660 5491.